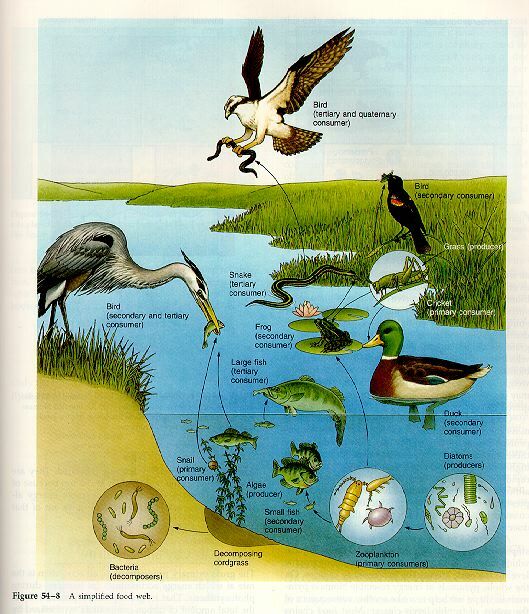 This is when you will take ALL of your biotic factors and show all the feeding relationships in your ecosystem. For every single biotic factor you chose in step 2, you MUST show their feeding relationship in this food web. If it isn't there, you will lose points. Remember: The direction of your arrows matters. 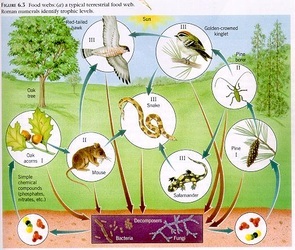 Your food web can either include names only or it can include pictures of the organisms. 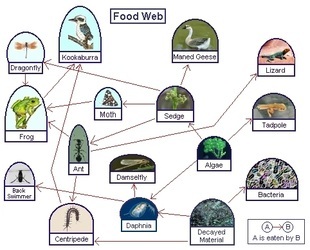 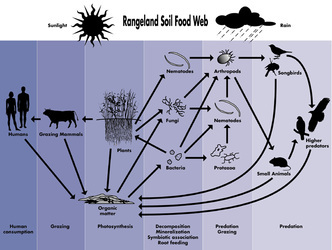 Be sure that your foodweb is legible, neat, and clean. Virtual Ecosystem is a website where you can study food pyramids/webs for each biome.